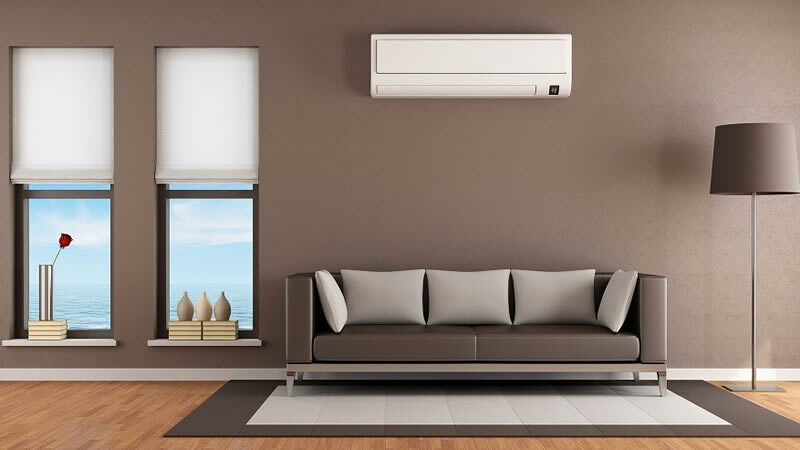 Clearwater Breeze Air Conditioning is a leading HVAC installation, repair, and maintenance company for both residential homes and commercial businesses. Our goal is to keep you comfortable while saving you money on energy costs. We take an individualized approach to each job to make sure you are getting the right solution for your needs. •	All Major Makes and Models of HVAC Systems: We know it isn’t enough to offer one type of furnace system! We are committed to choice and can service and install major makes and models of furnace systems. •	NATE-Certified Technicians: Our technicians are licensed and carry the elite NATE certification, which sets the standards for excellence in the HVAC/R industry. When you hire us for heating and cooling services, you can rest assured that trained experts are doing the job properly. •	Specializing in Cost-Saving Solutions: You shouldn’t have to pay a fortune to stay comfortable. We specialize in reducing energy costs through proven techniques like upgrades, proper sizing, temperature zoning, insulation, and other smart methods. We are confident in the work we do and only use the highest quality materials and parts. Your HVAC installation will be correctly installed or repaired – we guarantee it! Our products also come with some of the best warranties in the industry, so you can rest assured knowing that they will give you years of trouble-free performance. Have a Heating or Cooling Emergency? If your HVAC system or furnace has broken down, contact us anytime for immediate service. We have an elite team of licensed heating and cooling technicians on call who can be at your home or business within 30 minutes.